"Another fantastic weekend that exceeded expectations. Great company as always, and will be going home with great memories. " "Thank you for another wonderful weekend of your usual blend of walking, good company and mindfulness." 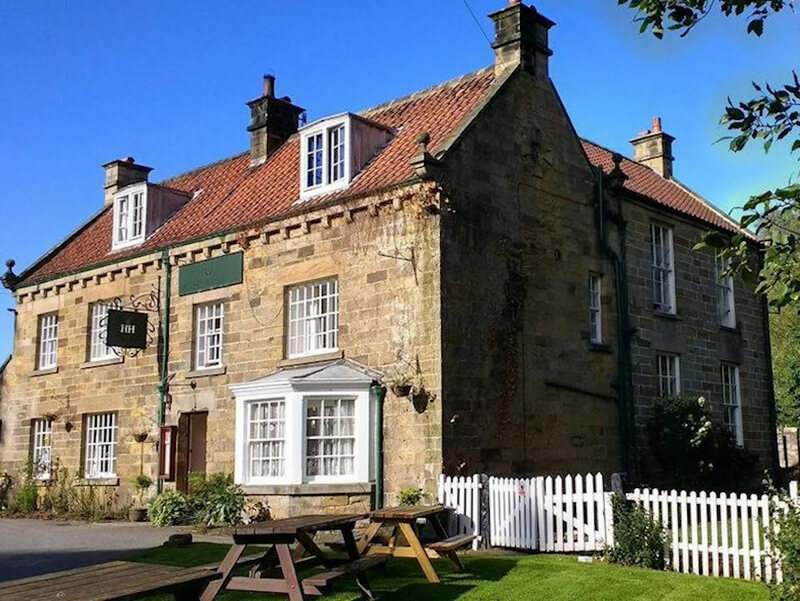 Our Boots & Beer Walking Weekenders are based from great country pubs in your favourite walking areas. 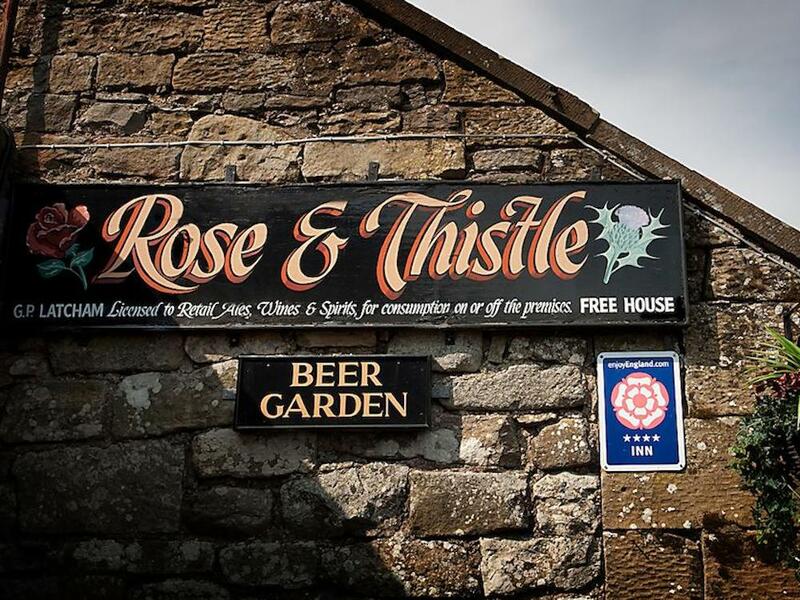 The weekend starts on Friday night with our 'icebreaker' pub evening where you can get to know your fellow walkers, and also choose your level of walk for Saturday and Sunday. On Saturday night it's time to put your thinking caps on for our fantastic pub quiz night! 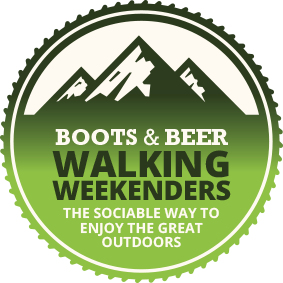 Our Boots & Beer Walking Weekenders are sociable and fun. Meet new and interesting people and make new friends whilst enjoying some of the best landscapes Britain has to offer. Share memorable moments out on the hills with a group of like-minded people. We offer a choice of guided walks each day - adventurous or leisurely, but always interesting and informative - carefully devised by Mark Reid, a qualified Mountain Leader who will share his knowledge of the history, heritage, geology, plants and wildlife with you and also take care of navigation, leaving you with plenty of time to relax, enjoy, chat and take in the stunning landscapes; there may even be some philosophical discussions along the way! Mark will be joined by Richard Tarran MVO and/or Graeme Tiffany, both of whom are experienced and knowledgeable Mountain Leaders. Since 1997 Mark Reid has walked over 20,000 miles of footpaths and written 17 walking guidebooks, including 'The Inn Way' series. 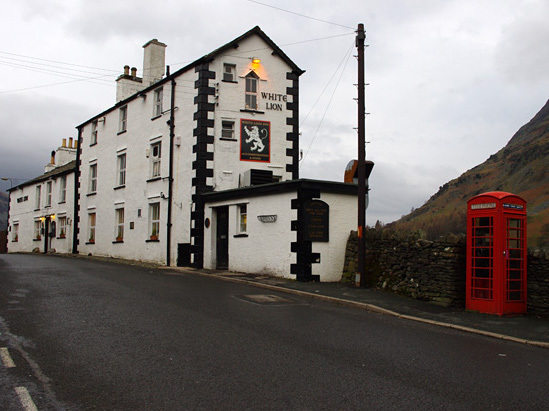 Between 2002 and 2012 he also helped organise the Boots and Beer Walking Festival in the Yorkshire Dales. 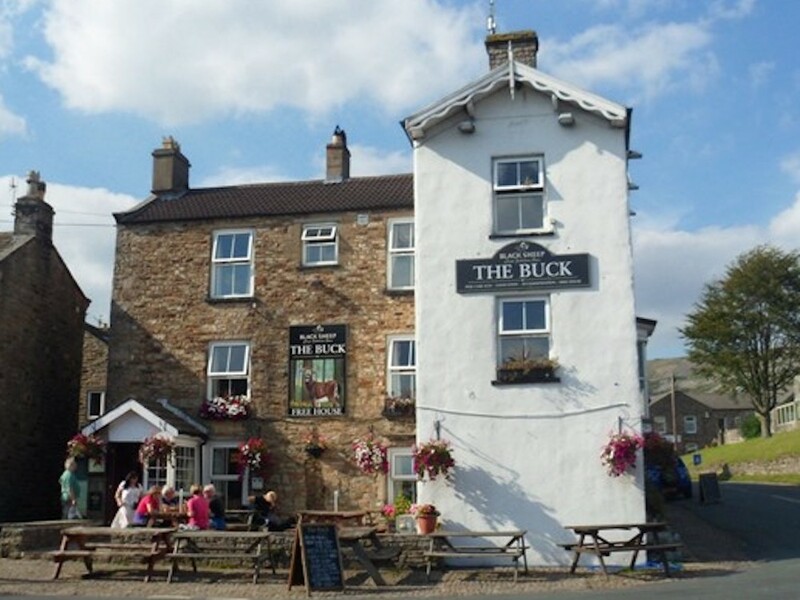 It is this experience and knowledge of the countryside, landscape and pubs that Mark has brought together to create these memorable Boots & Beer Walking Weekenders. Forget apps and route sharing, social hiking is back to how it used to be - sociable and fun!